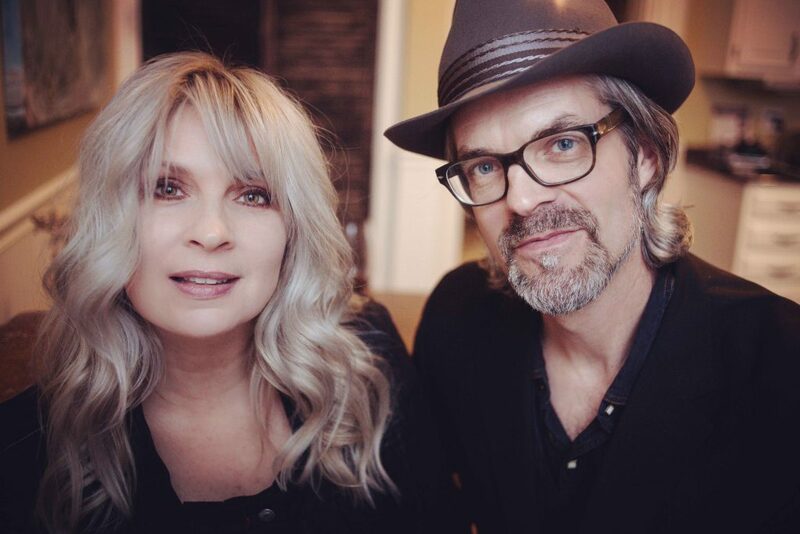 Over The Rhine, the husband-wife duo made up of singer/songwriters Karin Bergquist and Linford Detweiler, are preparing to release their 15th album, Love & Revelation, on March 15. But this year marks not only the arrival of their new record, but also their 22nd year of marriage—and their 30th year of making music together. Today (Jan. 24), they’re sharing the album’s title track, premiering here at Paste. You can listen to “Love & Revelation” below. Each record we’ve released is authentic to a particular time in our lives. They’re all mile markers on a long road that beckoned to us in our youth. Karin did a lot of the heavy lifting on this record in terms of the songwriting and really set the tone for the project. We help edit each other’s work, and it was so great to sit at the kitchen table together and let songs come fully into being. It’s not always easy, but it is rewarding, and ultimately very intimate work. I’m so grateful for our musical connection at this point in our lives and marriage. Again, you can listen to “Love & Revelation” below. While you’re at it, watch a 2011 Over The Rhine concert via the Paste archives, also below.